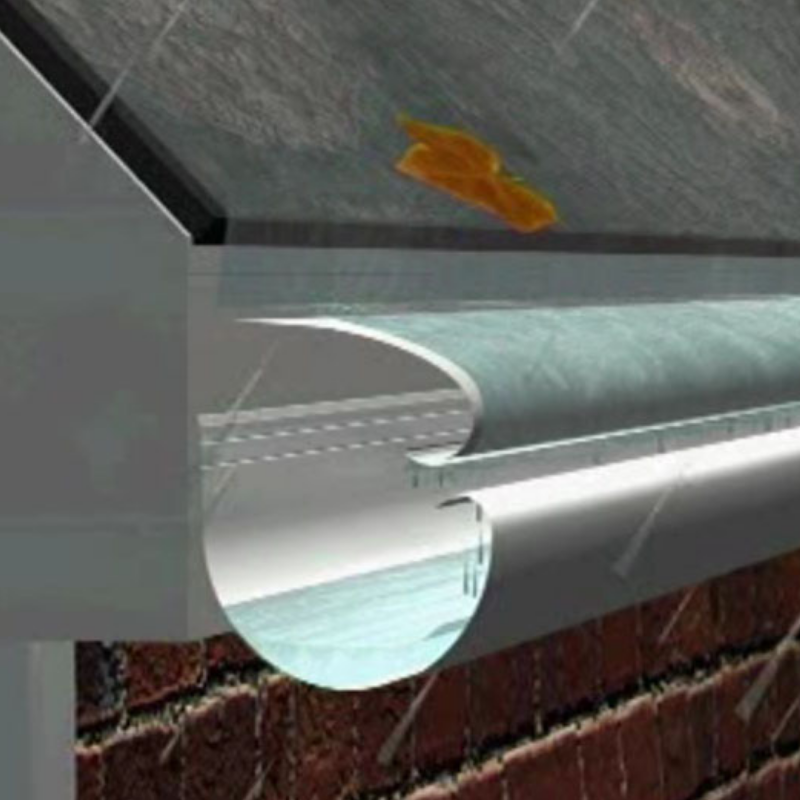 Seamless Aluminum Groups revolutionary SLIP Gutter System is designed and manufactured to provide the essential architectural features appropriate for any building. 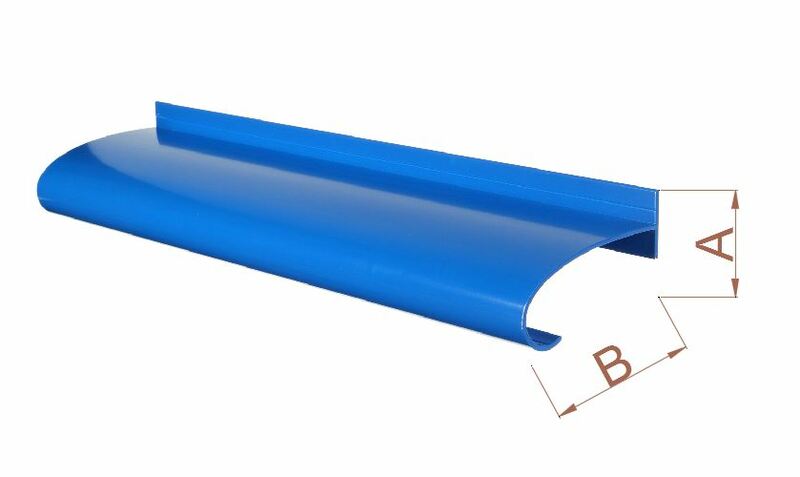 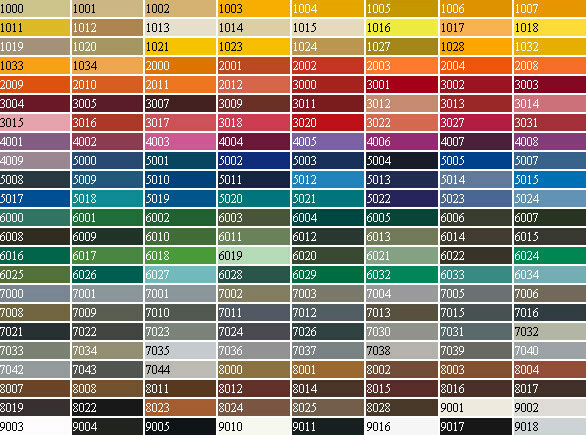 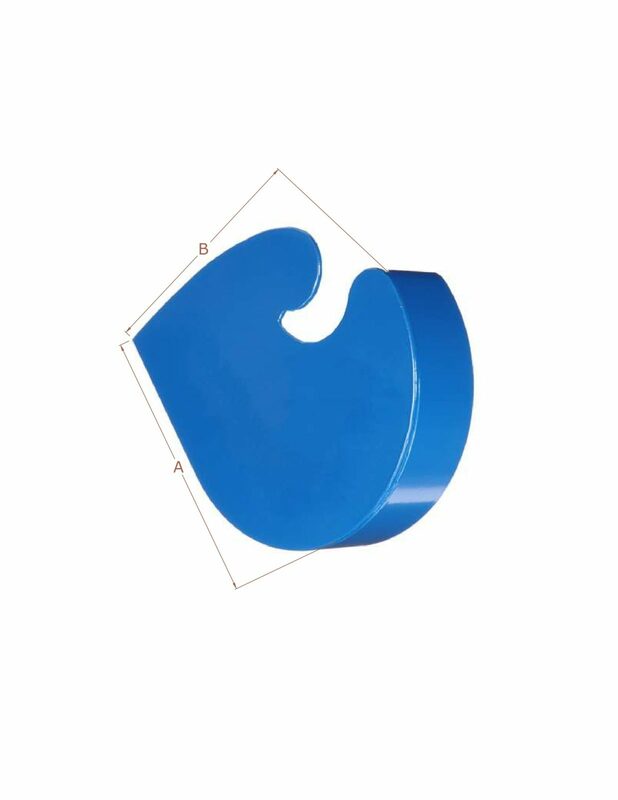 Made from heavy duty aluminium they are suitable for domestic and commercial use. 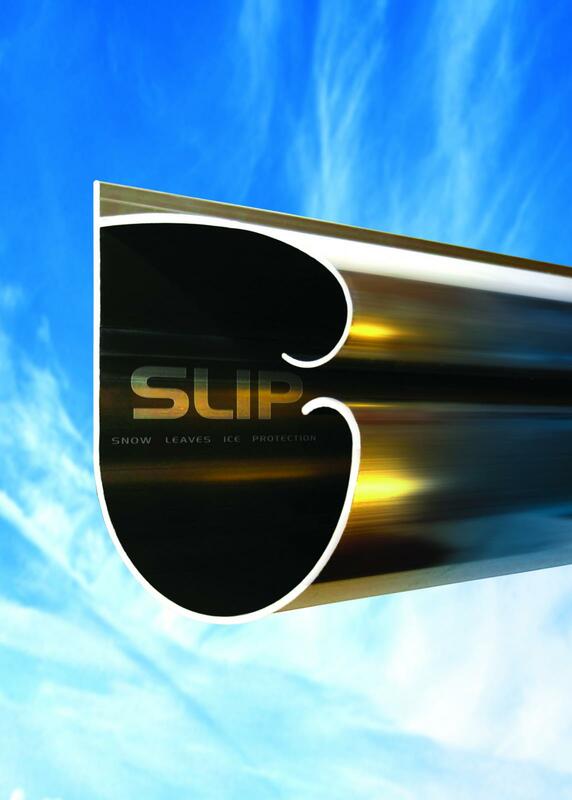 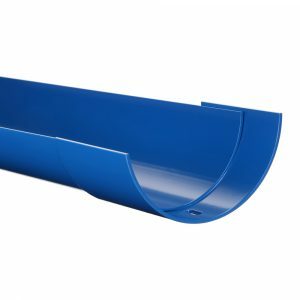 Developed at the companies manufacturing plant, the new SLIP system has been designed for simple installation by both professional and DIY enthusiast. 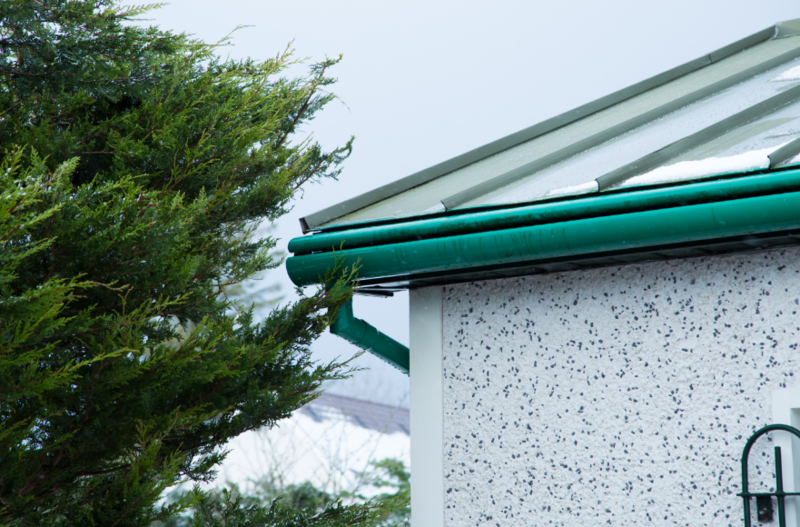 At the same time the gap is too narrow to allow leaves of debris to get through, so ensuring a free flowing gutter system. 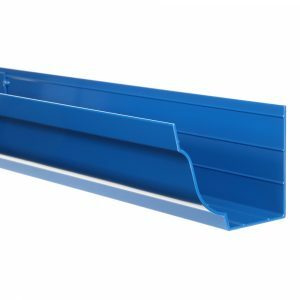 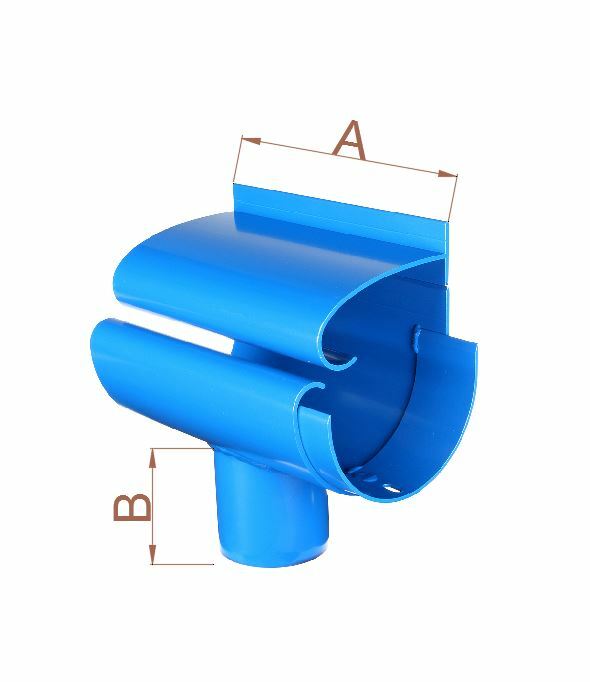 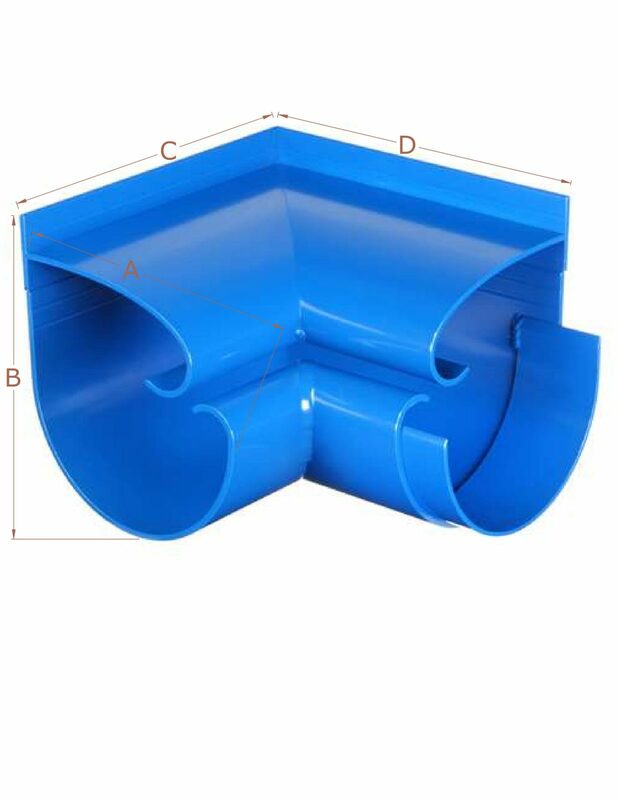 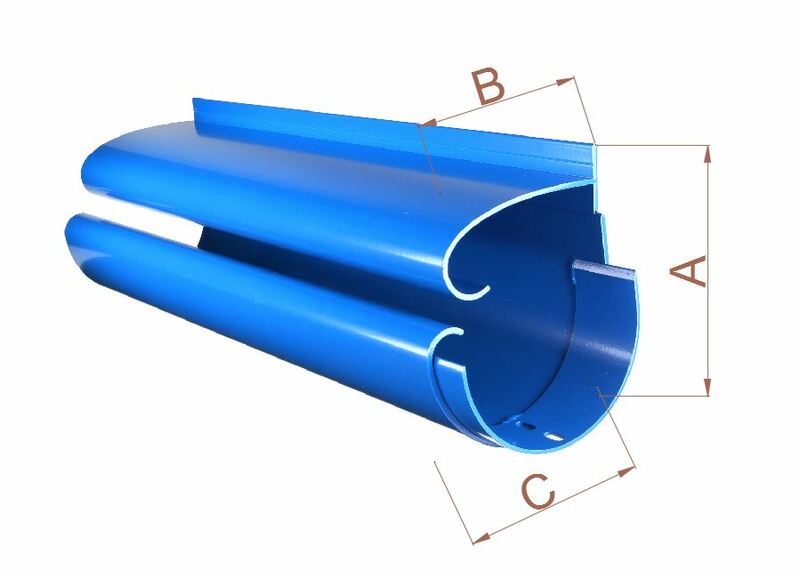 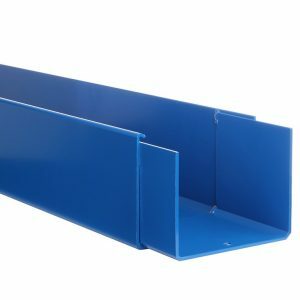 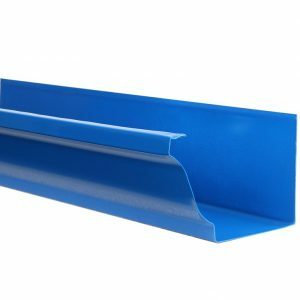 As we manufacture all gutter systems and accessories in our state of the art manufacturing plant we can accommodate any special requirements you may have. 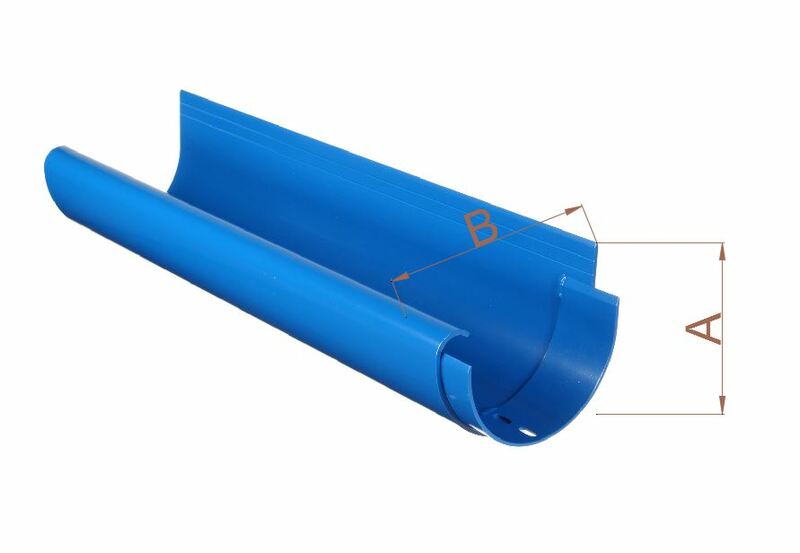 Our system can be used as a direct replacement for Cast Iron. 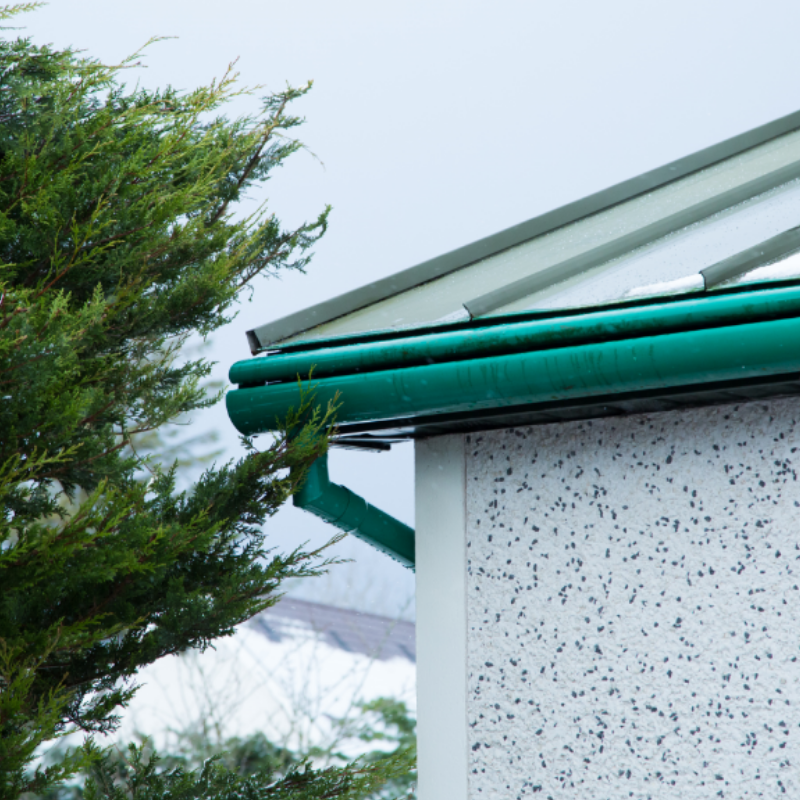 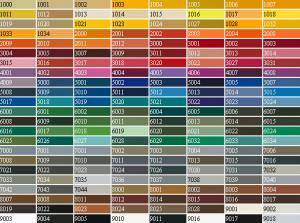 It can also be used on both flush and projecting eaves. 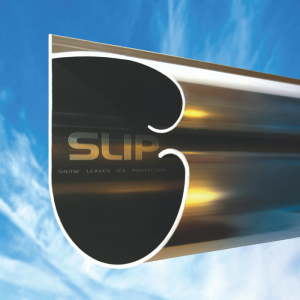 Why use our SLIP Gutter System?